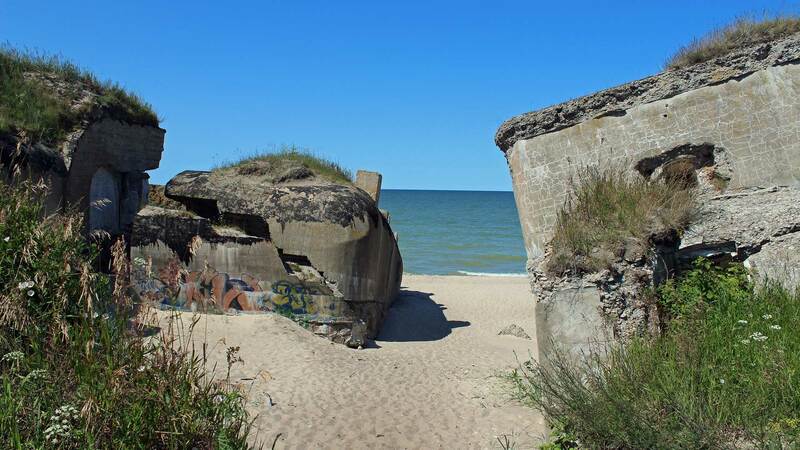 On the beaches of the Baltic Sea are today remnants of what would constitute a defense in a war. A war in which, in the worst cases, nuclear weapons could decide the winner. 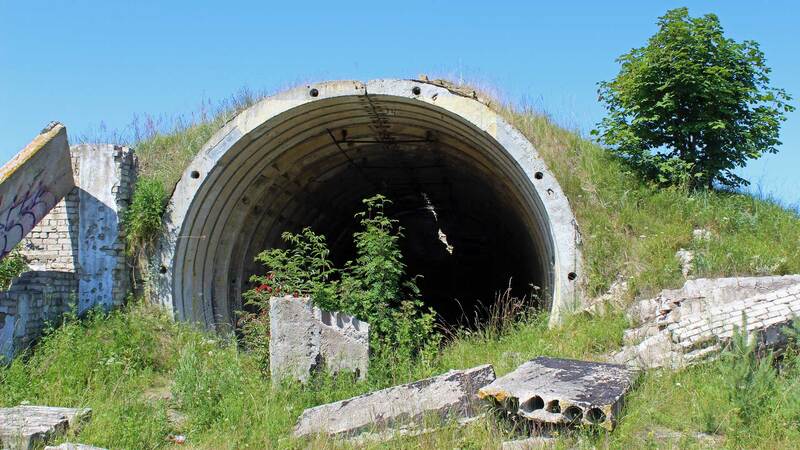 Welcome to Liepaja in Latvia – And the former closed military city Karosta! Liepaja is one of Latvia’s major cities and beautifully situated by the Baltic Sea. There are beaches, boating, and party. But it was also here that the Soviet fleet manifested its strength until 1994. 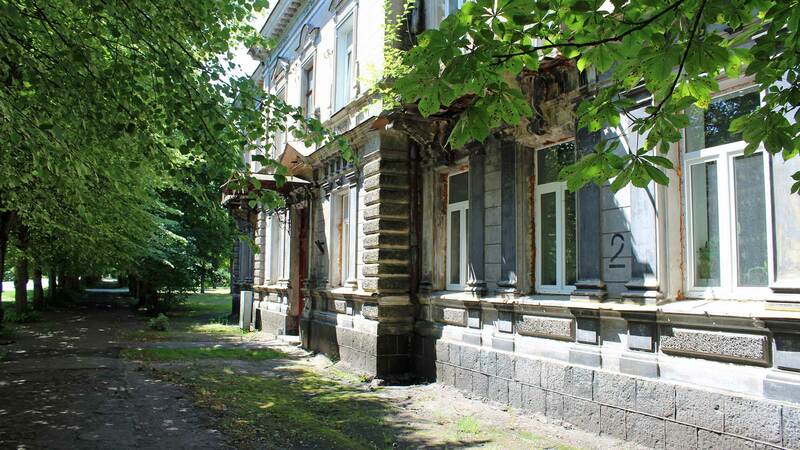 Since the withdrawal of Soviet forces a large part of the closed city of Karosta is deserted. Here lived before as many as 20,000 people, who were connected to the Navy service in one way or another. As I’ve mentioned earlier, it was the Russian Tsar Alexander III who let transform Liepaja to an extremely militarized city. 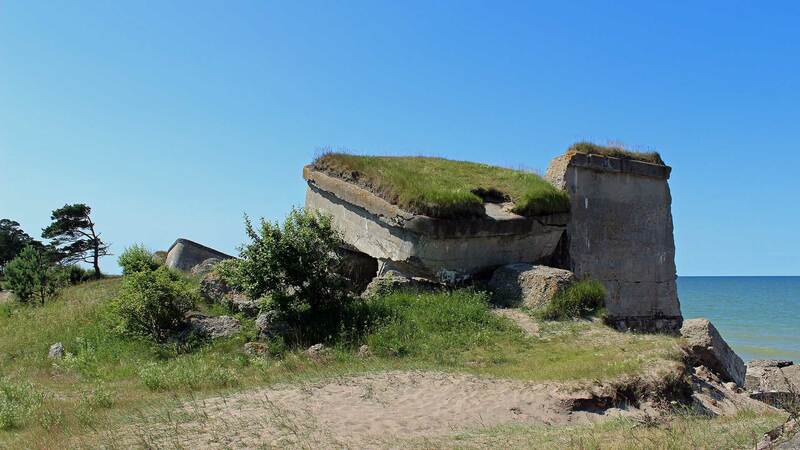 Almost entire Liepaja became a naval base with a, for its time, an impressive protection. All around the city were fortresses, ditches, canals and underground passages. In addition, the port is ice-free all around the year. 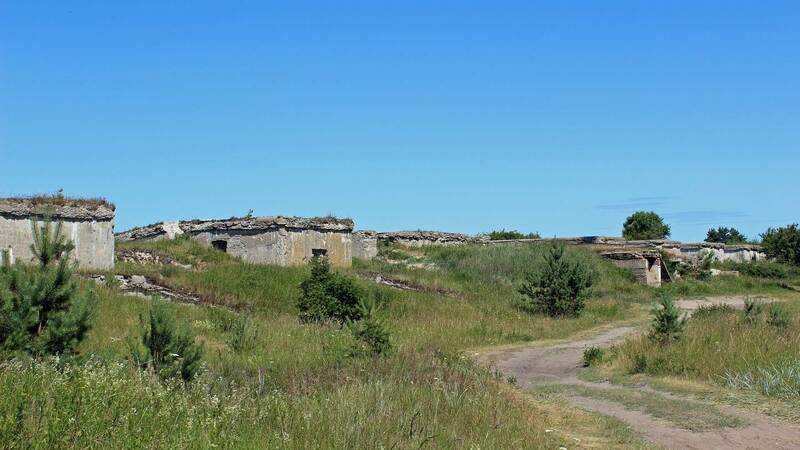 Karosta was built between 1890-1906 and was the most modern fortress in Russia. Although, the Russian navy fleet suffered heavy losses, and Karosta became more of a problem to operate. The Tsar gave the order to blow up the naval base, but it was too massive. The result of the attempt to blow up the fortifications was a huge amount of ruins that still dominate the beaches around the city. During a period of the World War II, Karosta was used by the German army. In Karostas prison building were deserters looked in. The prison was in operation until 1997, and at least 150 people have been executed within the walls. Nowadays, night stays and prison games can be booked in the old prison. Karosta got a rebirth when the Soviet Union occupied the Baltic states. The Soviet Navy was able to use a lot of the old buildings but still took the opportunity to construct more. The whole area was top secret, a kind of closed city with its own infrastructure for up to 20,000 residents. The majority of these were Russians. Throughout the Cold War, the naval base in Liepaja had a great significance for the Soviet Navy in the Baltic States. Today, that role has been replaced by the Russian enclave of Kaliningrad. 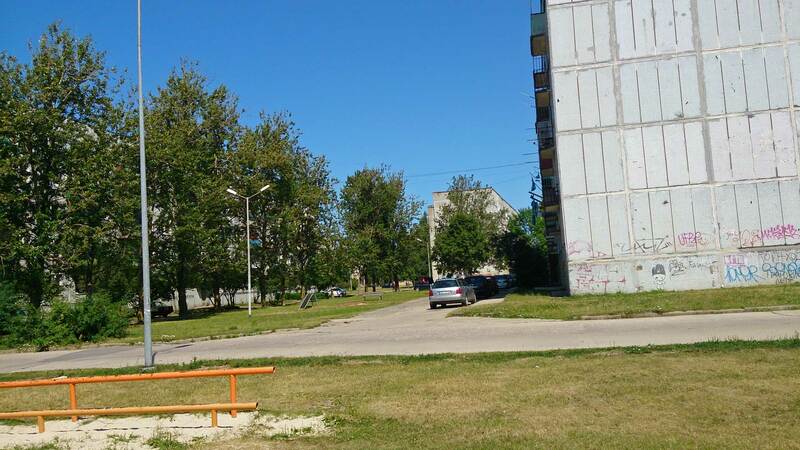 But everything in Karosta is not the gray concrete and ruins. In the neighborhood is a shimmering beautiful church. 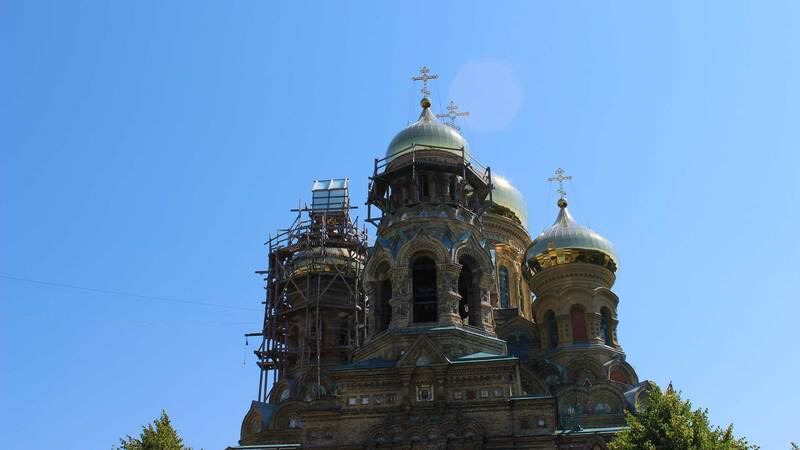 It is St. Nicholas maritime cathedral, which was completed in 1903. This was built for the soldiers and their families. The Soviet Union fell, as we know, and in 1994 it was time to withdraw all military personnel in the former Soviet satellite states. The troops left an environmental disaster which consisted of rusting ships and submarines. Karosta fell throughout the 1990s into a deeper and deeper misery and was plagued by high unemployment and drug abuse. This still occurs, but not to the same magnitude. 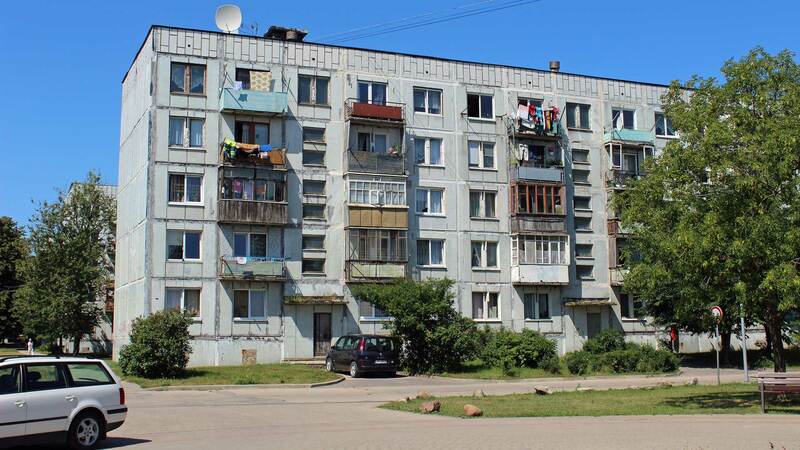 Many of the Russian population have returned to Russia which resulted in many abandoned concrete buildings. Should you go to Karosta? If you are in Latvia, you should definitely take the opportunity to visit and Liepaja and Karosta. 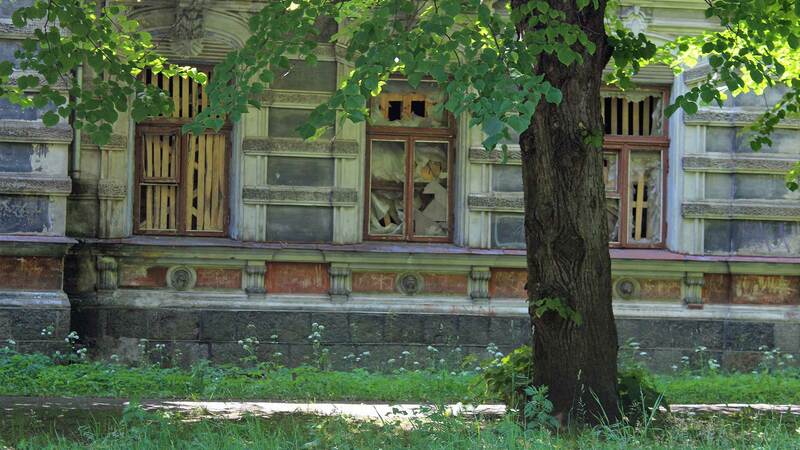 Besides the fantastic beaches, this is a unique relic of architecture from the Tsarist era. Russia’s Nuclear Weapons – What Does The World Really Know?